Technology is part of everyday life. Whether we like it or not, our kids are exposed to technology on a regular basis. Even my 5 year old gets homework assignments that she must complete online. That’s why it’s more important than ever to make sure today’s kids are practicing safe online behavior. 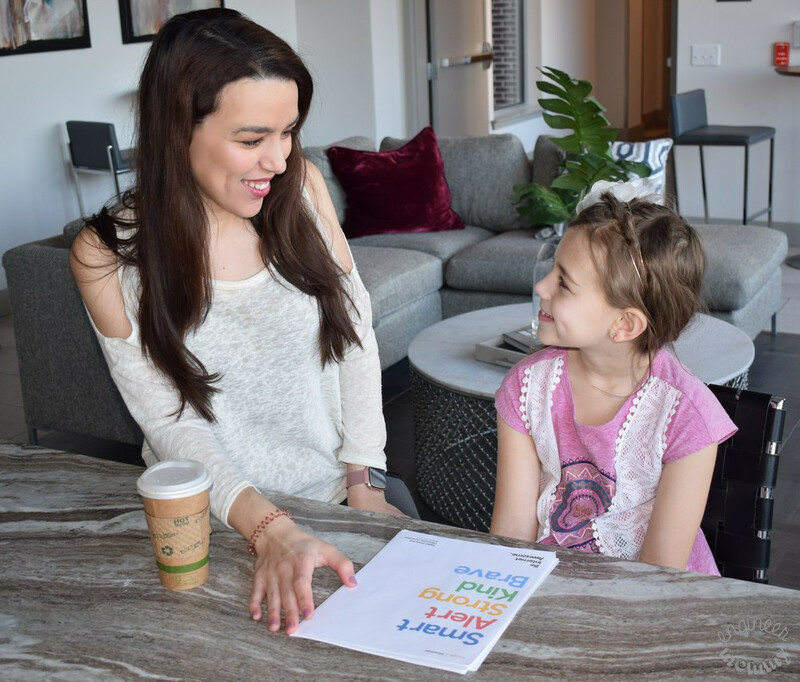 Thanks to Google’s Be Internet Awesome campaign, empowering our kids to be responsible digital citizen is easier than ever. This program include an ISTE standards-aligned curriculum, ready-made Pear Decks for each lesson, Interland (a super fun online game about digital safety) and useful tools for teachers & parents. Did you know that today (February 5) is Safer Internet Day (SID)? This day celebrates the importance of joining together to create a better internet experience for everyone, particularly for children. With enough support, we can all come “together for a better internet“! 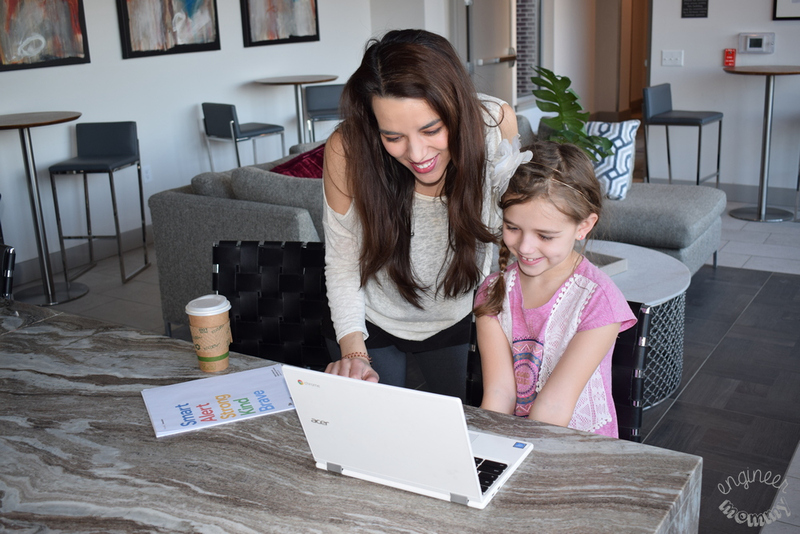 Visit Google’s Be Internet Awesome program to learn more about how you can teach your kids the fundamentals of online safety. This curriculum is available in both English & Spanish and it’s empowering students to explore the online world with safety & kindness in mind. Also, share Be Internet Awesome with your child’s teacher to encourage local schools in your area to come together for a better internet. 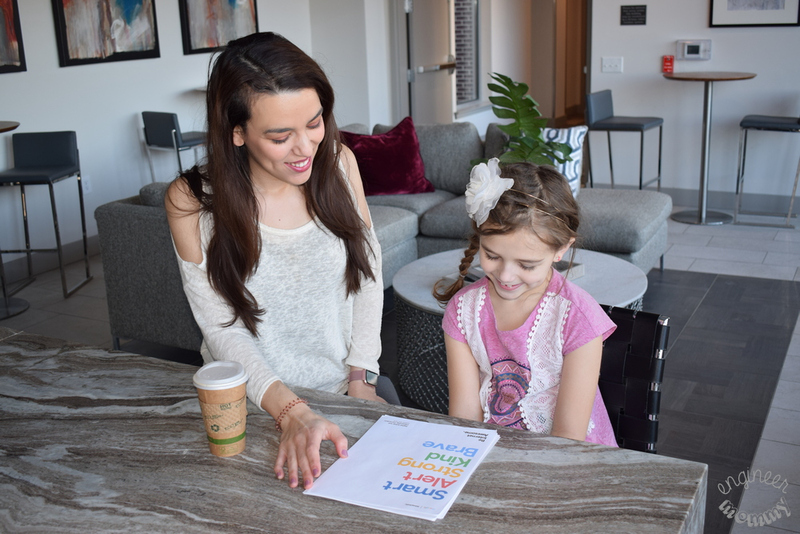 Here are my tips for discussing internet safety with kids. Keeping the lines of communication open is essential. Whether a stranger contacted them online or they’re unsure about a particular website, encourage your kids to discuss with you their online activities. Remind them to ask you for advice/guidance if there is ever any question or concern. 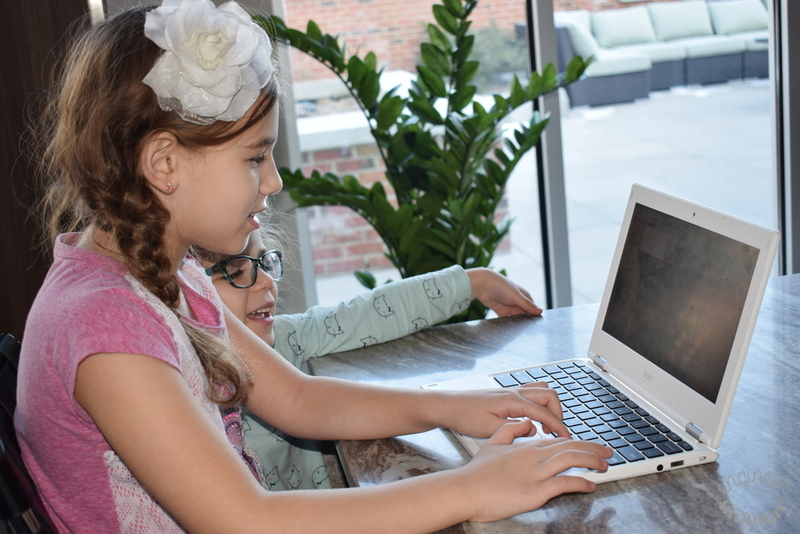 Another smart tip to keep in mind is to place family computers in the common areas of the home (living room or kitchen) and make sure that kids have access to these devices only during the daytime. Cyber bullying is a surprisingly common problem nowadays. Part of being a responsible digital citizen is explaining that cyber bullying is not acceptable. Teach kids that if a comment is considered rude or mean in person, then it’s also rude or mean to say online. Furthermore, if they witness cyber bullying online, they should stand up for the individual being targeted. If we all come together for a common goal, we can achieve a better internet indeed. Teach kids never to give out personal information to others online. This includes obvious details, such as home address, school name, phone number, etc. However, it also includes less obvious information, such as favorite mall to visit or upcoming vacation plans. If your child is old enough to have a social media account, make sure they don’t share any real-time information about where they are throughout the day. 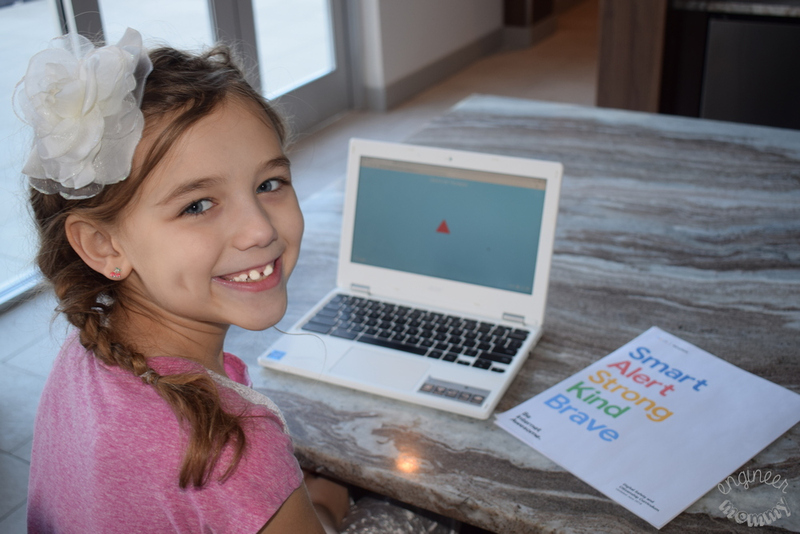 The Be Internet Awesome curriculum is giving students the skills they need to be Smart, Alert, Strong, Kind and Brave. 4. Monitor kid’s online behavior. Keeping track of a child’s online behavior is very important. Are they on social media? Which websites do they visit often? Get an app (there are dozens of free ones) that will let you monitor and set parental controls on their phone. If they browse the web on the computer, stay with them & monitor behavior. When it comes to teaching kids anything, making it feel more like playtime is always a good idea! Google has promoted online safety through their Be Internet Awesome for years now. By creating healthy digital habits with tech, it’s possible to show kids how to use the internet safely. What’s the best way to make it fun? 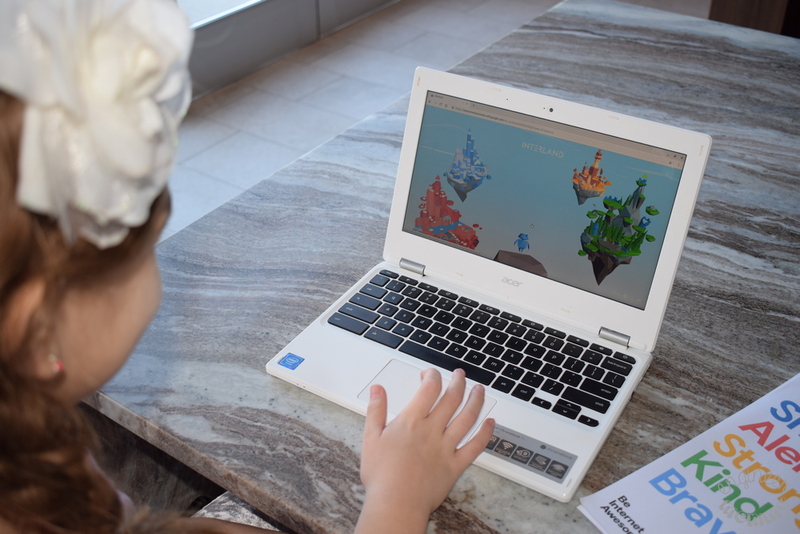 Kids can now put their knowledge to the test with Interland – play here! Interland is a fun, interactive online game that teaches the lessons of digital safety. The game asks a series of thought-provoking questions about online safety. In order to advance in the game, the student must select the correct answer. Sophia had a lot of fun playing Interland and she told me how she learned a few new things! There are actually four different challenging levels to play! For example, in Kind Kingdom, the goal is to get to the top of the kingdom by spreading good vibes and nixing bad vibes. Even my younger daughter, Charlotte, enjoyed watching the game and wanted to have her own turn playing Interland! Don’t forget to check out the Be Internet Awesome curriculum with your family and play Interland with the kids! This is such an important area to teach our children how to be safe. Keep the computer in a public area in the house as well. It’s so important to be safe online. My kids are online a lot, so I always check to make sure they are safe. I have taught them about not giving out info and such, and I have to hope they remember that. 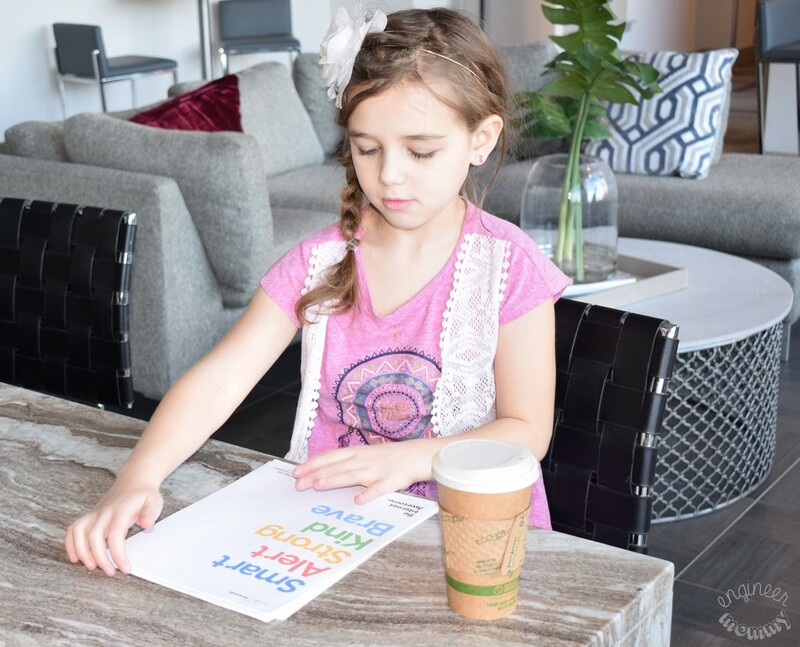 these are such great tips- my kids are close to kindergarten and im always super nervous for what she needs to do and find but i think open communication is def key to helping her understand and share what she is seeing and viewing. 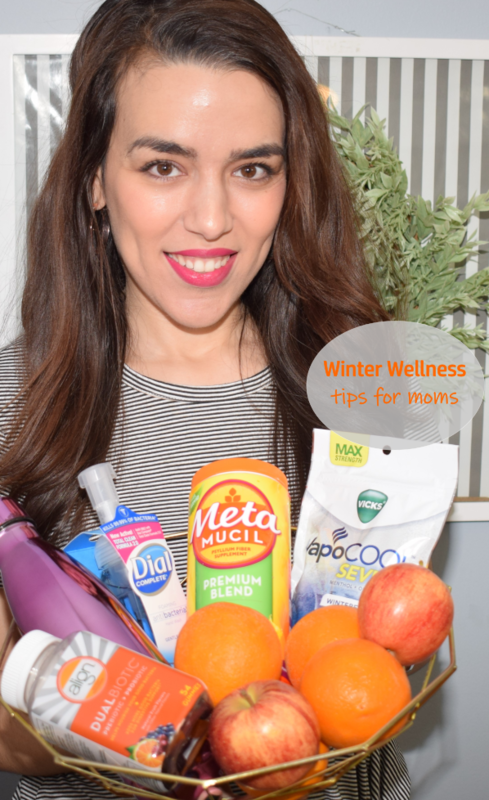 ill be sharing this with my other fellow moms too! I Monitor my sons use online because we can never be to safe. Even when they are playing Games online like Fortnight inside the chat rooms. Yes making kids safe in social media world is important. Yes we keep our computer in common areas as well as parental controls are there. Still I am afraid some time. Now they don’t have any social media account. I need to watch it once they get it, Thanks for shairng this great info. As a parent this is definitely something I very much worry about. We monitor everything our kiddos do online just because we want to keep them safe. I like all the tips you have here. I really enjoyed reading this post. These are really helpful tips. It’s so important for children to know about online safety. These are very helpful tips. 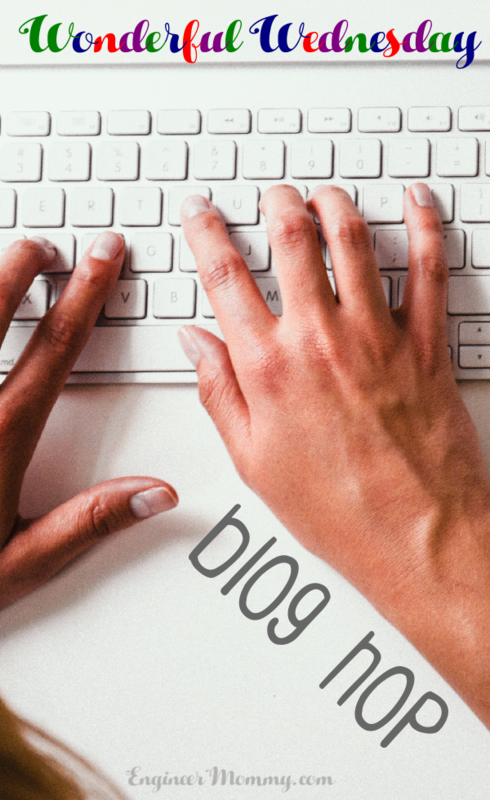 Communication is extremely important, especially when it comes to teaching online safety. Thanks for sharing this! I really appreciate these important safety tips! My kids are frequently online for both academic and entertainment purposes, so keeping a close eye on them is an absolute must. I am often thankful that when we raised our kids the internet was relatively a new thing. So important to keep a close watch these days when they are connected. Great tips. My kids have (had — two are grown) very limited internet access and were never allowed to have electronics in their rooms. We all put our phones away at the dinner table. AND, if they ever changed their passwords without sharing with us, they lost their device for a month. We included open communication, but wanted them to understand that internet safety is a serious issue! 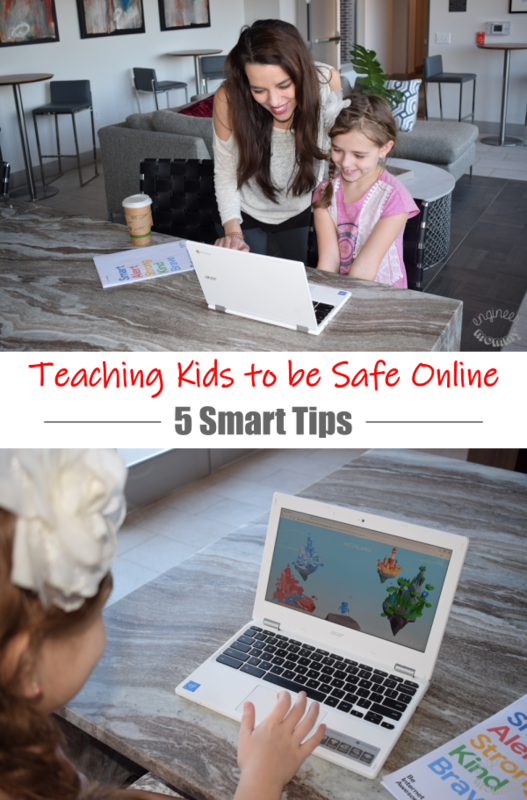 It is so important to teach kids about internet safety. We should all be aware that we should be kind online, and not give out too much personal information. We allow our girls to go online, but there is so much that scares me. I love that there are services like this to keep them safe. I can see that parents have an extra worry or two since the internet has become more and more a part of our lives. What great tips. Having my kids on the internet scares me. We have done a few searches and I’m trying to teach them how to be safe. Internet safety of our kids is the most important thing nowadays. Thanks for these great and helpful advice. Everyone need them! This is a great campaign! Love the idea of empowering kids as they grow. It is so great to talk to your kids often and early about online safety!! Great post! !